Constant exposure to the elements can affect building's exterior adversely. 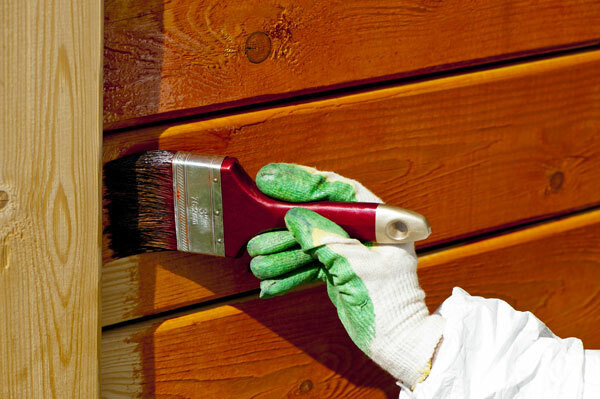 Most notably, it damages the exterior paint so it looks drab and old. When this happens, property owners need to find an exterior painting contractor to professionally paint the exterior of the building. Since 2000, Whitaker Painting LLC has been the name that people have relied on when they need an exterior painting contractor in Renton, WA. Since then, we have been helping property owners enhance the curb appeal, longevity and resale value of their buildings. 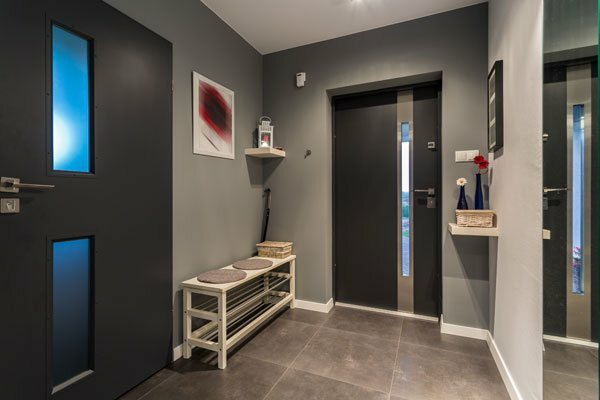 Having a painting contractor you can count on is invaluable. 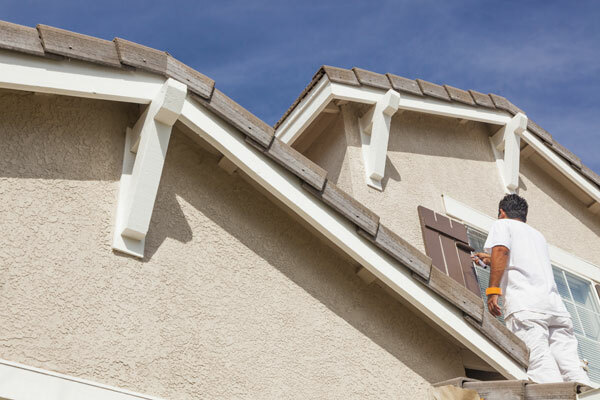 Bring us on board with your exterior home painting project if you want competent and dedicated painters who not only know how to paint a house right but do so on every job. Not only that, we are licensed, bonded and insured to give you the peace of mind you want. 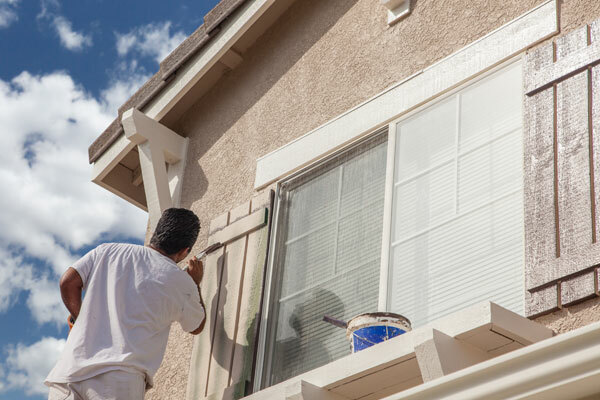 Our company puts highly skilled, experienced building painters on exterior home painting jobs. We use the finest quality paints and state-of-the-art painting equipment to give you the look you want. We pay meticulous attention to the smallest of detail at every step of the exterior home painting process. 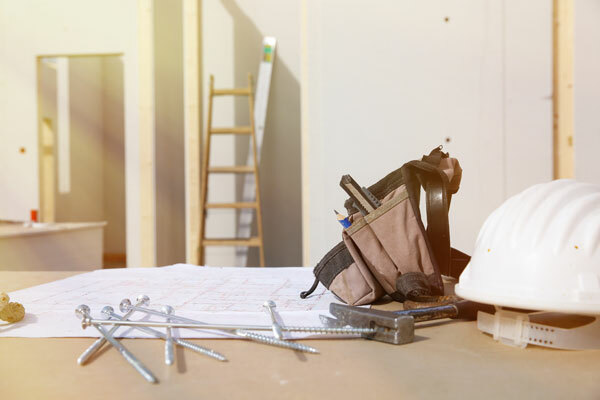 Painting the exterior of your commercial building is something that is best left to one of the professional local painting contractors catering to your region. The exterior look of your business location reflects on your company, impacts its credibility and reputation. 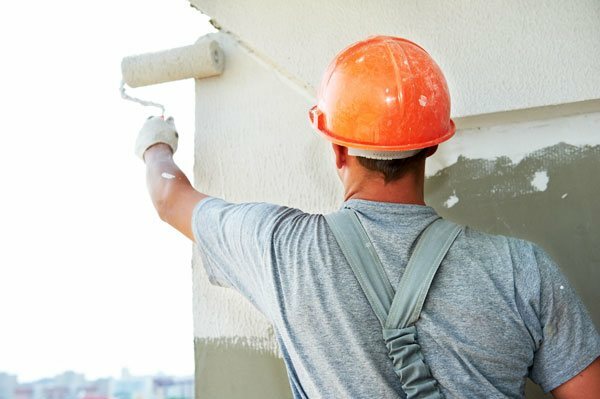 Hiring us as the exterior painting contractor to work on your Renton commercial property ensures a flawless paint job that helps you leave a favorable impression on your business associates, clients and employees. Make Whitaker Painting LLC your first call when you need an exterior painting contractor in Renton. Call ( 425) 830-5738.